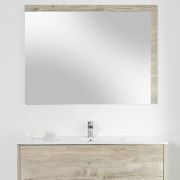 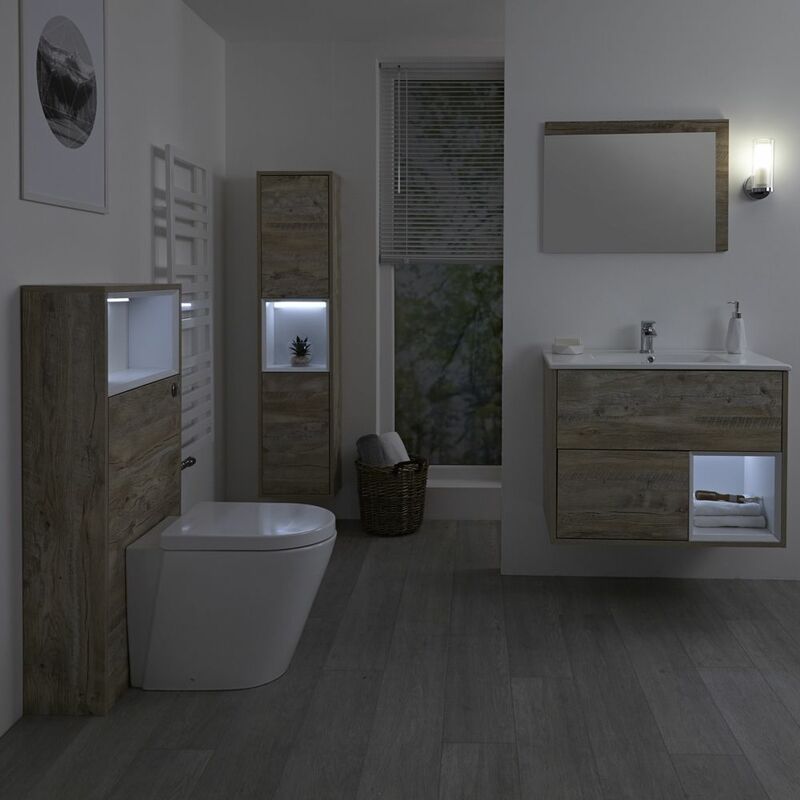 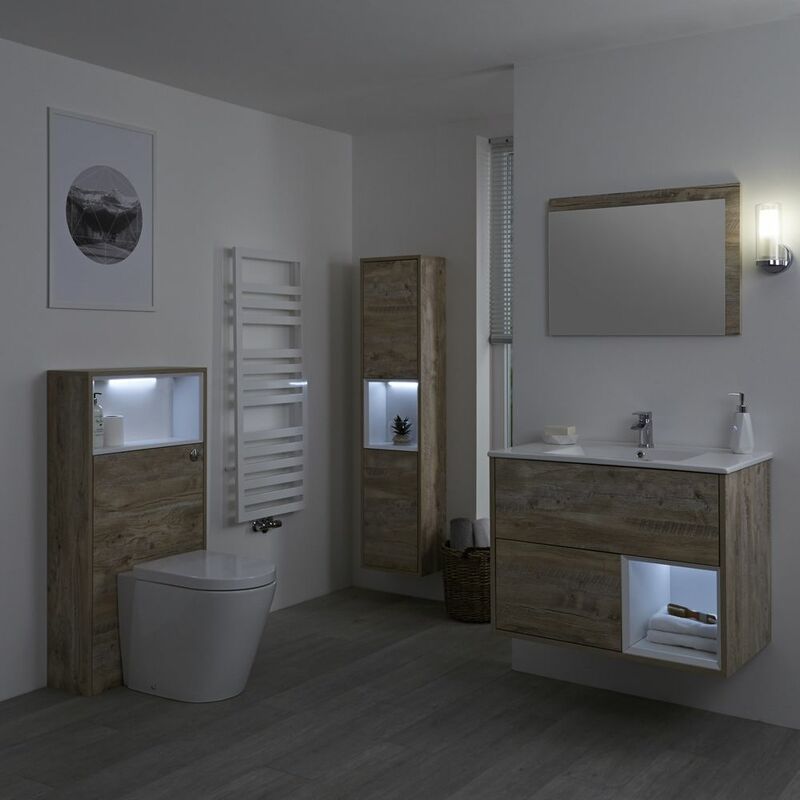 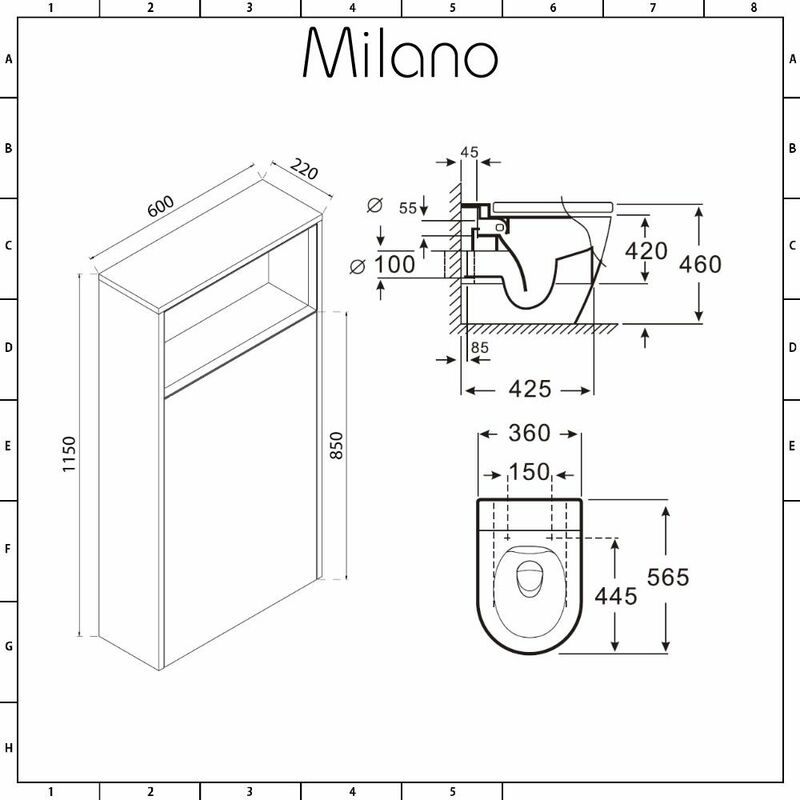 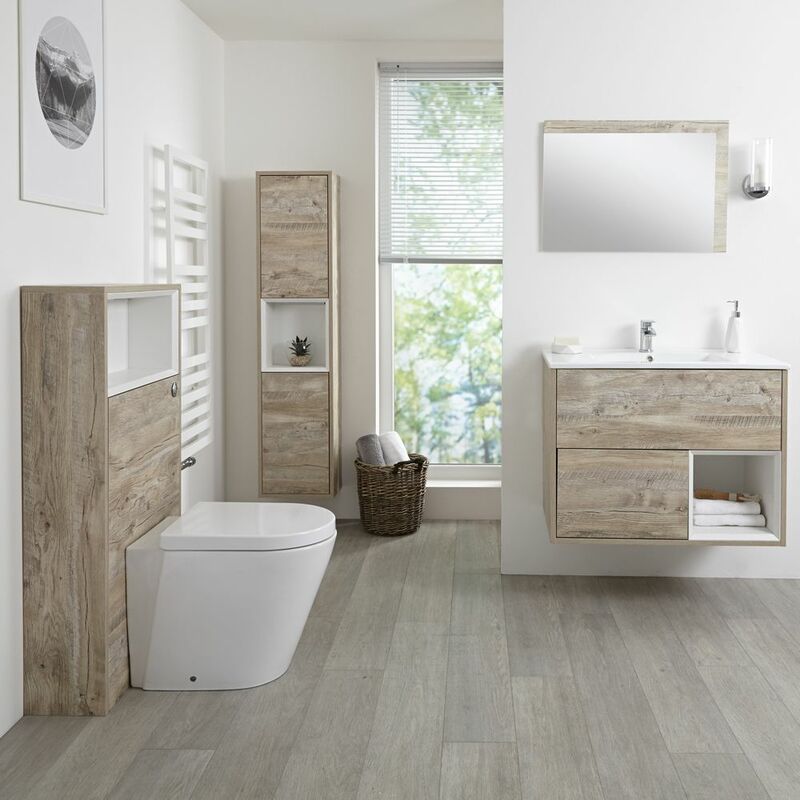 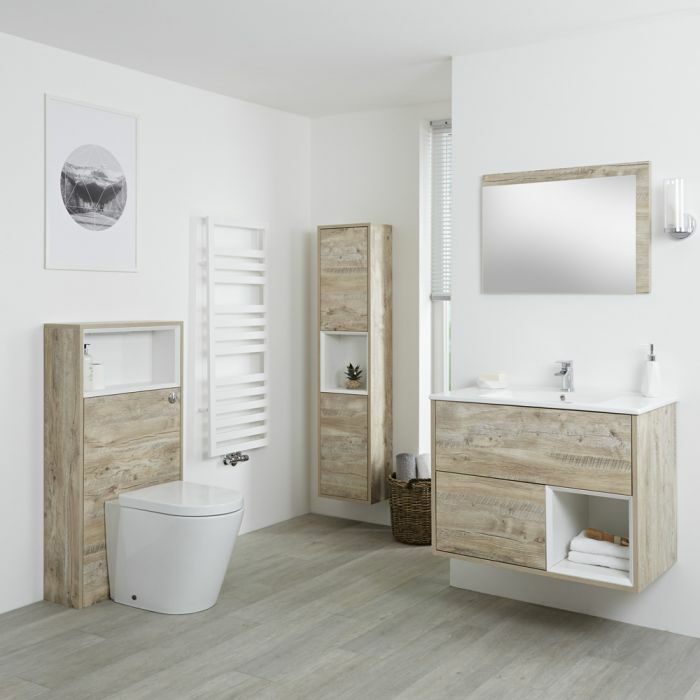 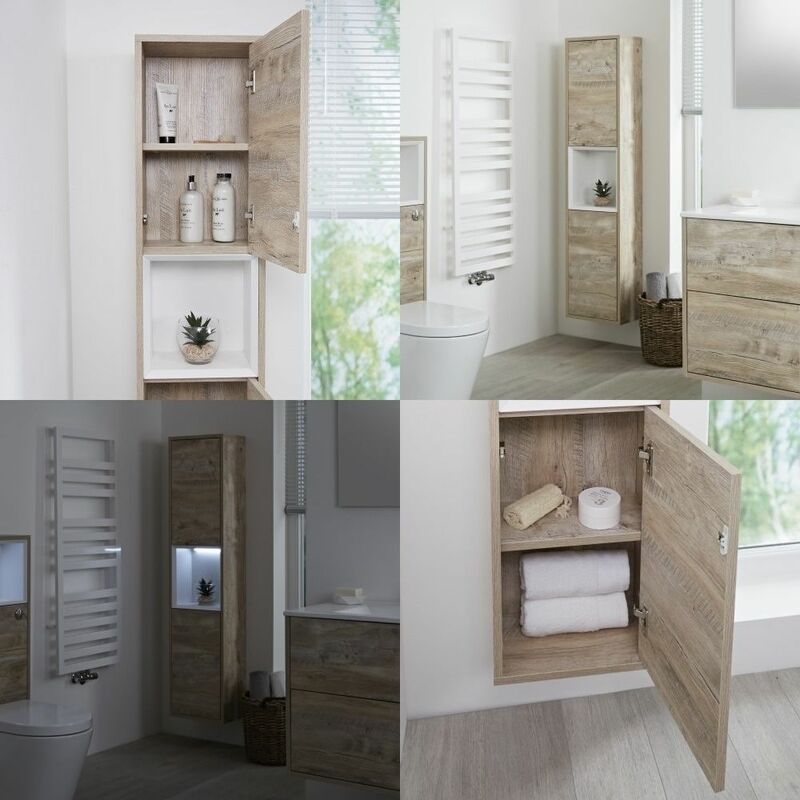 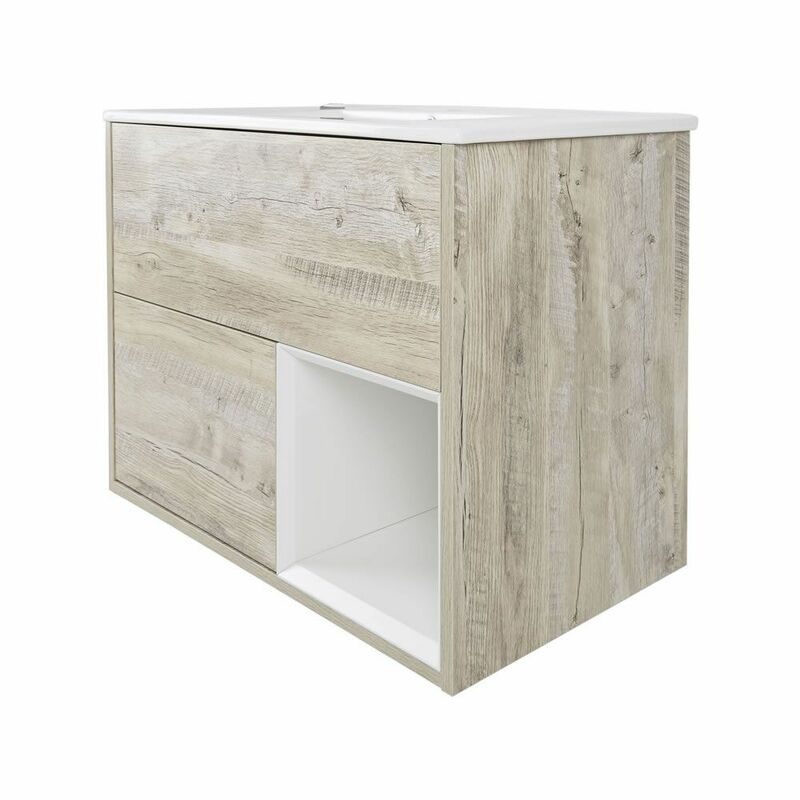 Featuring a calming driftwood light oak finish, the Milano Bexley furniture vanity and WC unit set provides a stylish and practical storage solution for your bathroom. 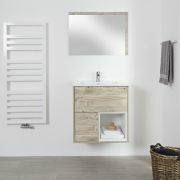 The Bexley wall-mounted vanity unit incorporates two soft close push to open drawers and an open shelf, so there’s ample storage space for your bathroom essentials. 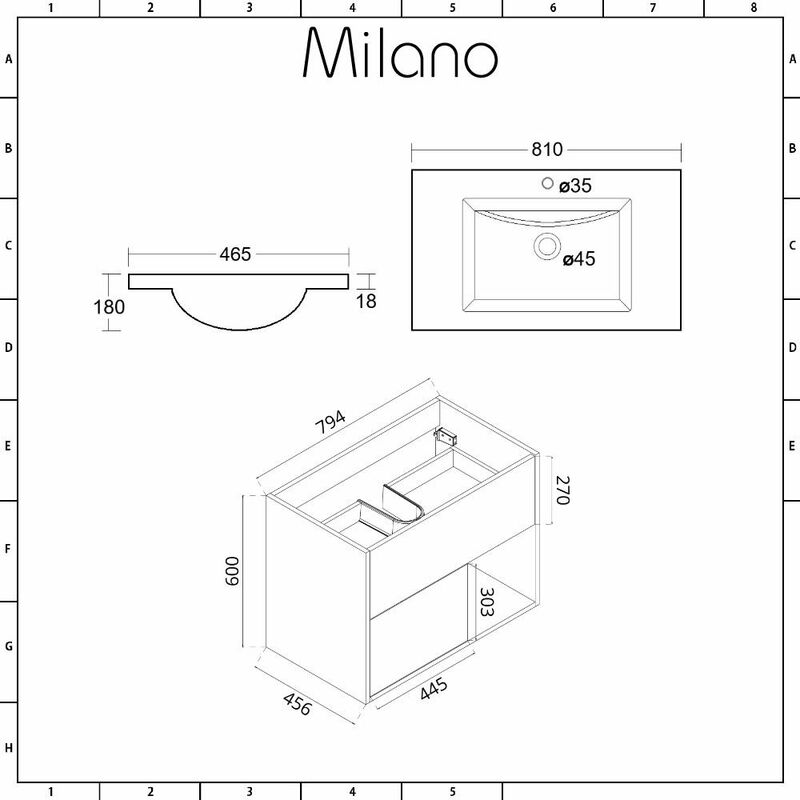 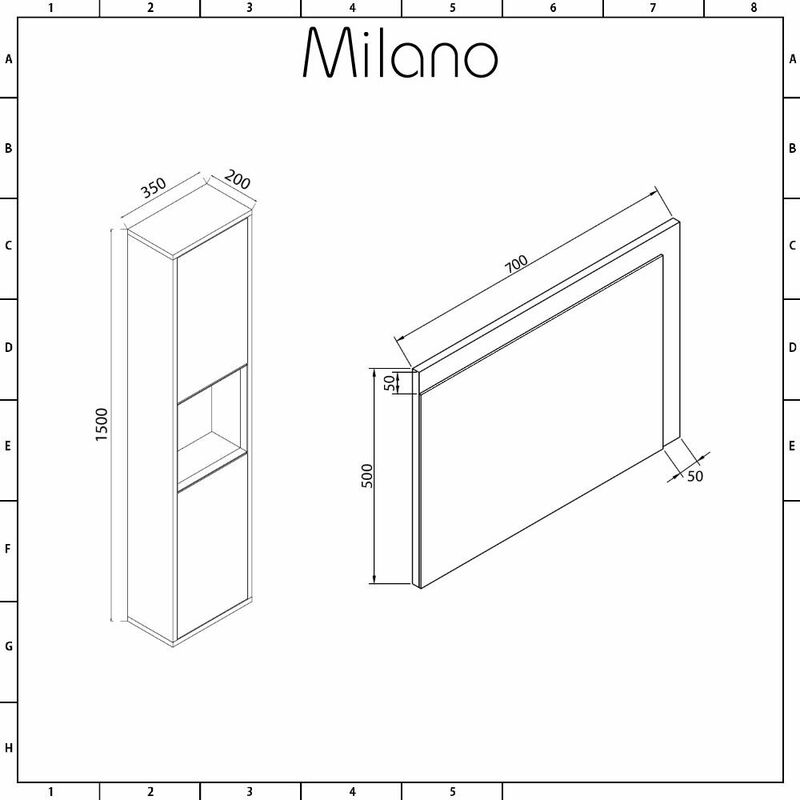 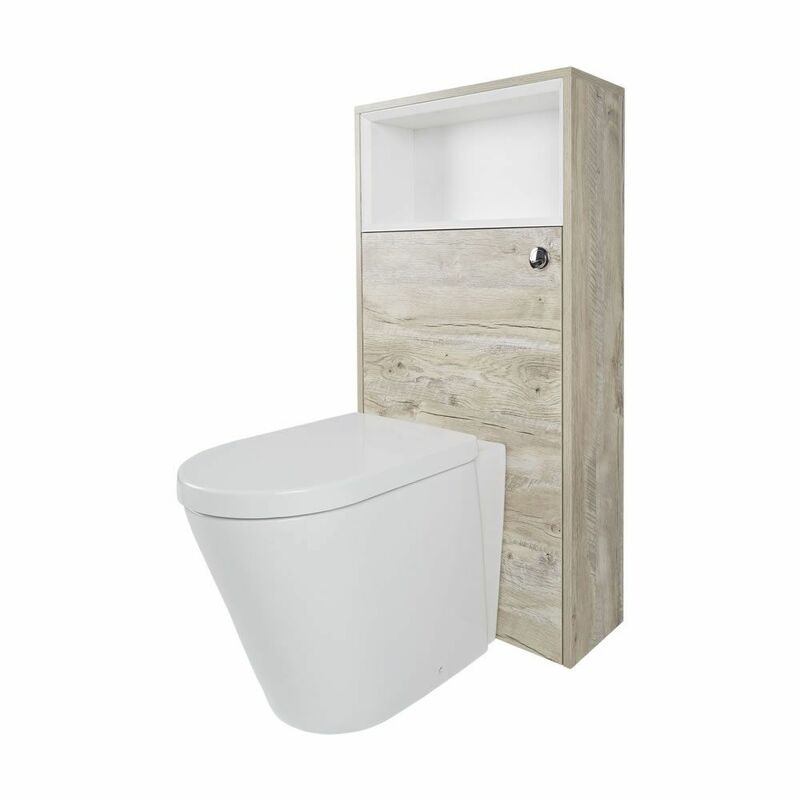 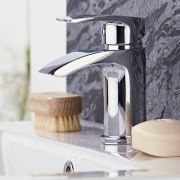 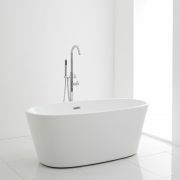 The WC unit conceals the cistern and pipework, creating a neat and tidy appearance. 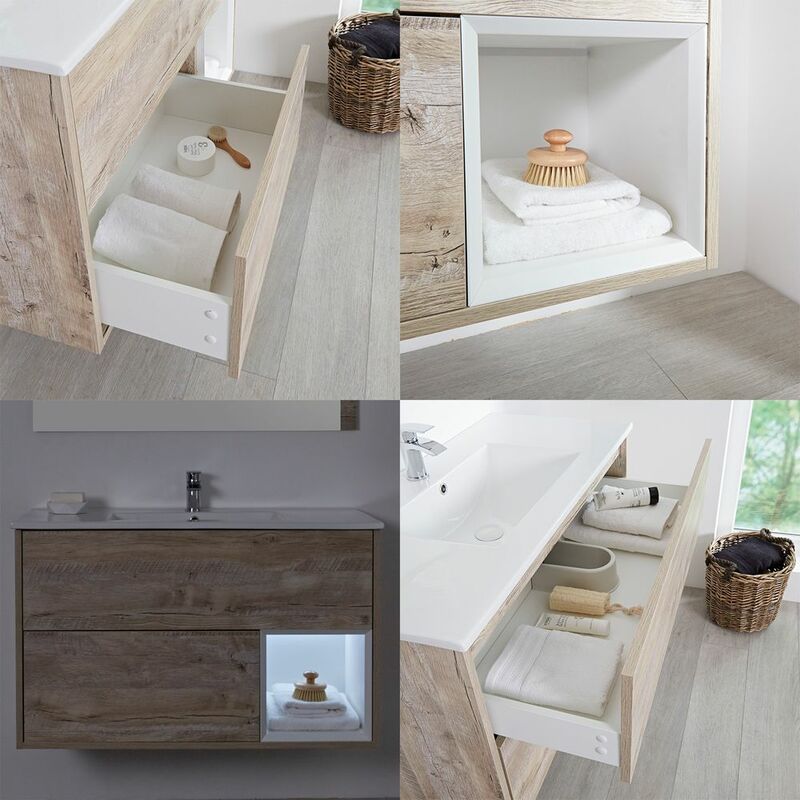 It has an open shelf for extra storage space.